A mouthwatering combination! Those refined and pretty tartlets must be divine. Oooh! 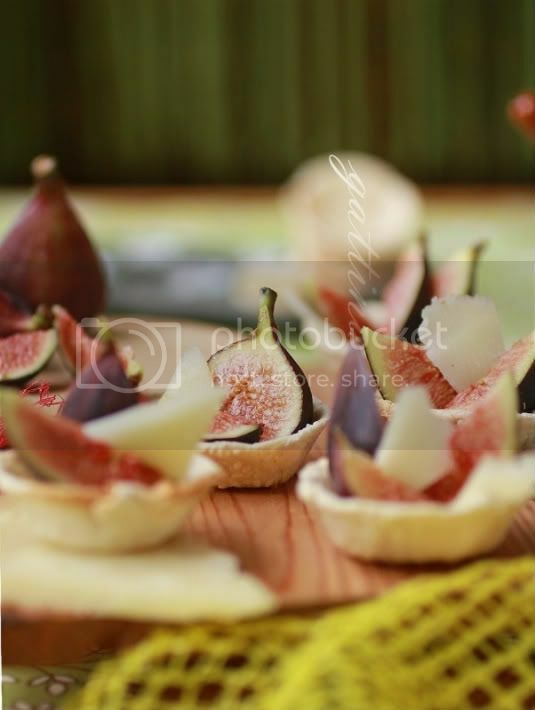 How I miss fresh figs...something we never have here. Those tarts look heavenly! Yay! Bigger photos! I love your cute tartlets. 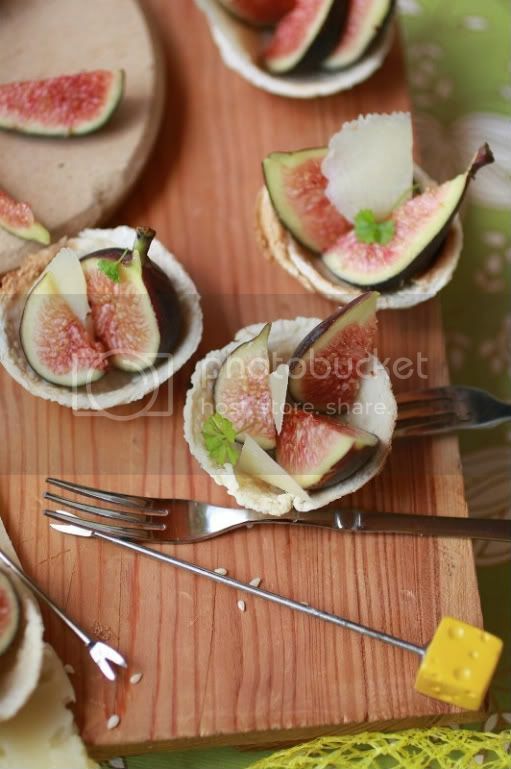 oh my, the tartlets with figs look perfect! 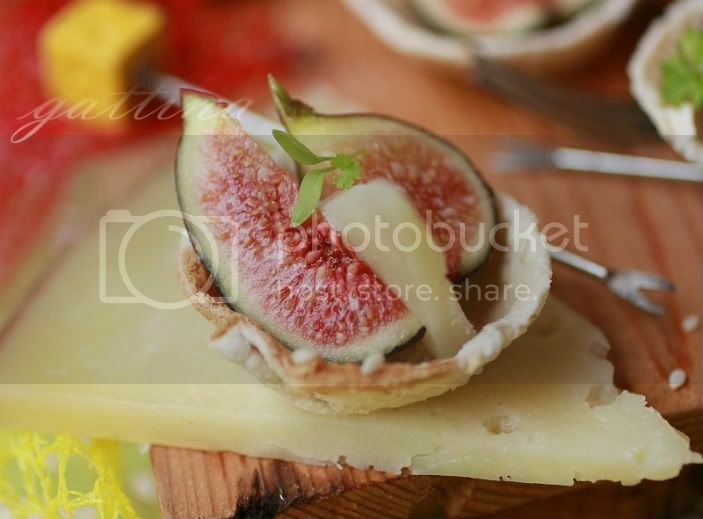 sadly I can't get fresh figs where I'm at :( But I do love the fig and goat cheese combination! Beautiful photo. Your tarts look awesome.